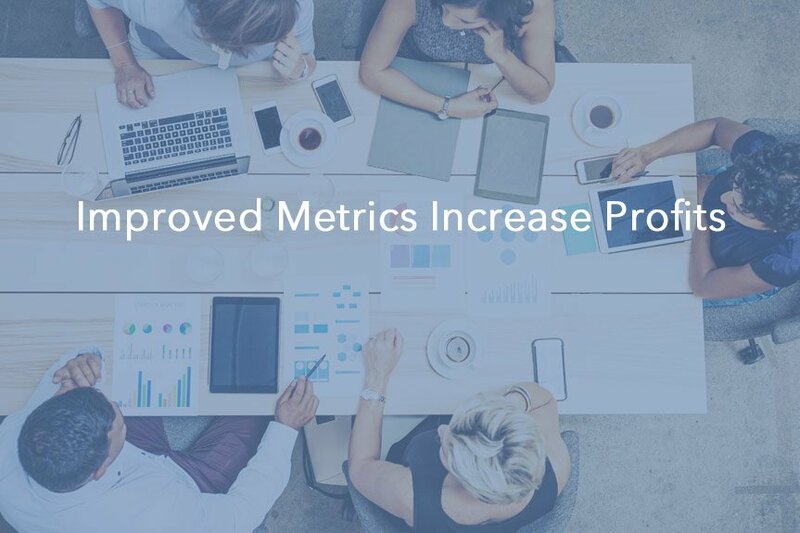 Metrics drive the success of any call center. They convey current performance and provide the foundation for future goals. In today’s IoT (Internet of Things) landscape, analyzing big data is now a crucial factor that must be embraced by call centers for collections, customer service, and sales. The days of cold calling in the hopes of finding the one debtor who will actually pay are fading away. To remain profitable, collection centers must be able to liquidate a high number of delinquent accounts with the minimum effort. Now, highly sophisticated voice analytics software makes identifying who is likely to pay a reality for collection centers. This happens during the first contact with debtors. Predictive analytics takes these voice analytics and ranks all these first contacts by their probability to make a payment after a follow-up call. After recording the voice data, a program that utilizes artificial intelligence algorithms will process the data to produce an objective assessment of the debtor’s emotional tone and behavior. This results in a more reliable prediction of who will pay in contrast to the intuition of the call center employee. This happens with hundreds of thousands of calls, each of which produces additional data. This continuing supply of real-world data improves the accuracy of the predictive model. By collecting and analyzing the experience of vast quantities of calls, a voice analytics program quickly ranks the debtors on likeliness to pay. This is based on objective criteria, and it provides a foundation for making your human callers more productive. Customer retention is one of the most highly watched metrics for customer service call centers. Is it possible to predict who will become a loyal customer who helps spread goodwill for your brand? It is common knowledge that it costs far more to acquire a new customer than retain an existing one. Predictive voice analytics helps to improve this key metric by analyzing customer voices throughout their entire interactions with your customer service agents. This analysis identifies which customers are the most likely to simply end their relationship with your company, which allows your agents to quickly focus on the issues driving that likelihood and provide the right solutions. Another benefit to predictive voice analytics is the ability to analyze the voices of the customer service agents. The software can identify both successful agents and those that may need more training. The predictive analysis goes far beyond the random spot-checking that a quality assurance team provides. The software analyzes 100 percent of the calls and pinpoints issues immediately. In sales, the first contact call may not result in an actual sale. That first sale may occur one or two phone calls later. It is now possible to predict which customers are more likely to buy with predictive analytics. Making this determination and prioritizing which potential customers to contact a second time is now more accurate. This is true even when customers give ambiguous answers. For the human sales center agent, it takes a tremendous amount of experience to accomplish this task, and some agents may be better than others. The learning curve is pretty steep. 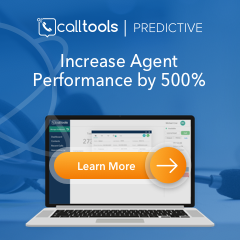 Predictive voice analytics will process automated analyses of 100 percent of your sales center’s interactions. The software will study voice elements and rank potential customers on features such as the likelihood of sale or payment. Sales agents can focus on those at the top of the list knowing that their success with these customers is going to improve their paychecks. This accelerates your conversion cycle and improves your metrics. Your experienced agents have a stronger foundation, and your new hires have a greater opportunity to meet and exceed goals. Whether it is a collection, customer service, or sales center, assessing agent performance is an exceptionally important task. Without analytics, this task can encompass weeks of work, which can hamper your ability to recognize superior performance while you try to pinpoint poor performance. This most critical limitation that faces a QA team is that humans can perform only a certain number of random assessments. Typically, this means only one to two performance evaluations on a specific agent per week. If an agent is doing poorly, but poorly enough to raise red flags, that performance may go unnoticed until it drags down the KPIs. Predictive voice analytics will improve the efficiency of a QA team by processing 100 percent of the calls. The QA team has a complete data set, which is objective and accurate. Not only does this improve their ability to address problem performances, it enables them to recognize the agents producing excellent work. This facilitates higher profits by helping the call center team to improve overall quality. Rather than replacing human assessments, which add personalization to evaluations, predictive analytics provide high-quality information upon which to build successful performance appraisals. Equip your employees with the best you possibly can. There are some great headset options at both ends of the pricing spectrum; you don’t have to break the bank to get a high-quality headset. Take a look at these top 6 telemarketing headsets to consider.